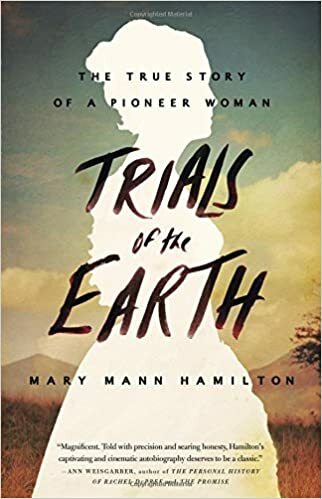 There is a new book out called “Trials of the Earth” it is a retelling of the stories from Mary Ann Hamilton. Mary Ann Hamilton was a female pioneer who, kept her family together on the edge of civilization. She survived flood, tornado, bear, panthers, snakes any and everything the wild of Arkansas could threw at her and her family. In an interview with Mary Ann’s descendants, when asked who and what Mary Ann was her great grand daughter answered that she was anything and everything for her children and her family. I have not read the book but I totally understand the quote. Mothers all over the world and through out time have been and continue to be anything and everything for their family. It is this attitude and power that make the female so important to life on earth. A mom is the cornerstone to every family there ever was and ever will be. A good mother knows when and how to be nurturing, caring and protective when it comes to her family.